In 1998, Ethan Gutmann arrived in Beijing in search of the New China. Formerly the chief correspondent for a television documentary series, Gutmann rapidly made his way into the expatriate community of American entrepreneurs. In this well-catered equivalent of a commercial boot camp, newly arrived recruits were indoctrinated in the creed that China’s growing strength presented untapped opportunities for profit and expansion. Motorola reps bragged of routinely bribing Chinese officials for market access; Asia Global Crossing executives burned through company expense accounts while racking up massive losses for the corporation; and PR consultants provided svelte Mongolian prostitutes and five-star hotel suites for delegations from the home office. In this fast lane, success was measured not only by market share, but also by the ability to pay off favors by lobbying for China’s interests in Washington. 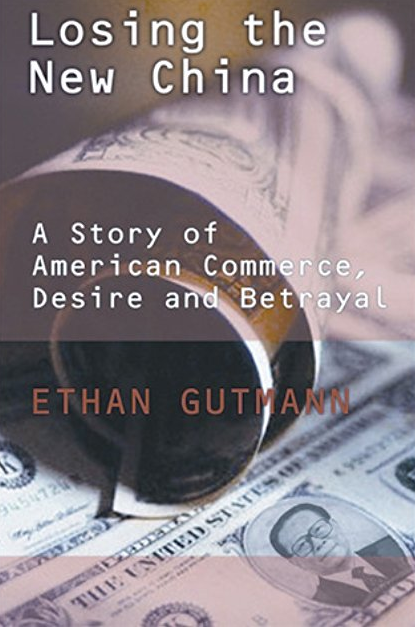 Writing from the ground zero of his daily experience, Gutmann shows how massive foreign investment generated prosperity–and also a feverish new nationalism which surged into China’s universities, the dot.coms, and the entrepreneurial centers. Beginning with the riots over the 1999 Belgrade embassy bombing, Gutmann witnessed an eruption of anti-Americanism and a spurning of democracy even as U.S. technology and communication companies began wholesale transfer of America’s most sophisticated technologies to the Chinese market. With the full cooperation of companies such as Cisco, Sun Microsystems, and Yahoo!, Chinese authorities used American technology to monitor, sanitize, and ultimately isolate the Chinese web, creating the world’s greatest Big Brother Internet. Losing the New China tells an insider’s story of American business in 21st-century Beijing. Filled with character and event, this book is a fascinating chronicle of the business and personal lives of strangers in a strange land. 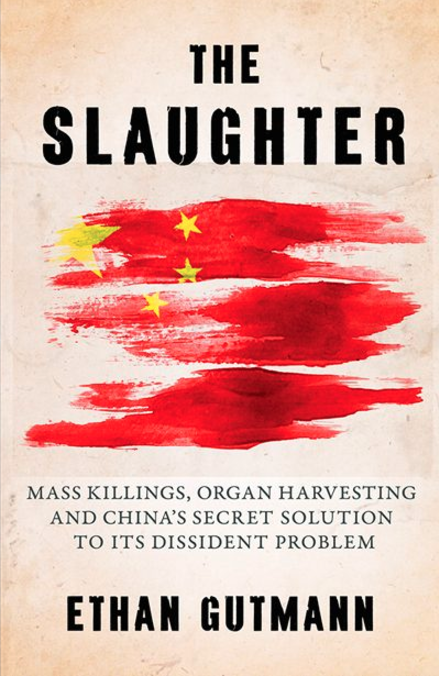 Readers will come away from this book understanding how and why U.S. corporations helped to replace the Goddess of Democracy that once stood in Tiananmen Square with the Gods of Mammon and Mars that dominate China today.